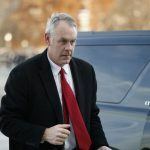 Zinke left office on Wednesday, pressured by President Trump into resigning as numerous probes by various agencies into allegations of ethical misconduct and other policy violations swirled around him. One such investigation by the DOI watchdog concerned whether Zinke had filibustered over the proposed Connecticut casino, possibly as a favor to MGM Resorts’ and its powerful lobbyists. 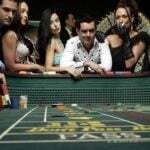 The casino would be built in East Windsor, a stone’s throw from Connecticut’s border with Massachusetts and just 16 miles from Springfield, where MGM recently opened a $950 million gaming facility. 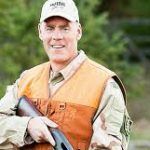 In early November, it was reported that the DOI watchdog had referred one of its three ongoing investigations into Zinke’s conduct to the DOJ, which raised the possibility of criminal behavior. 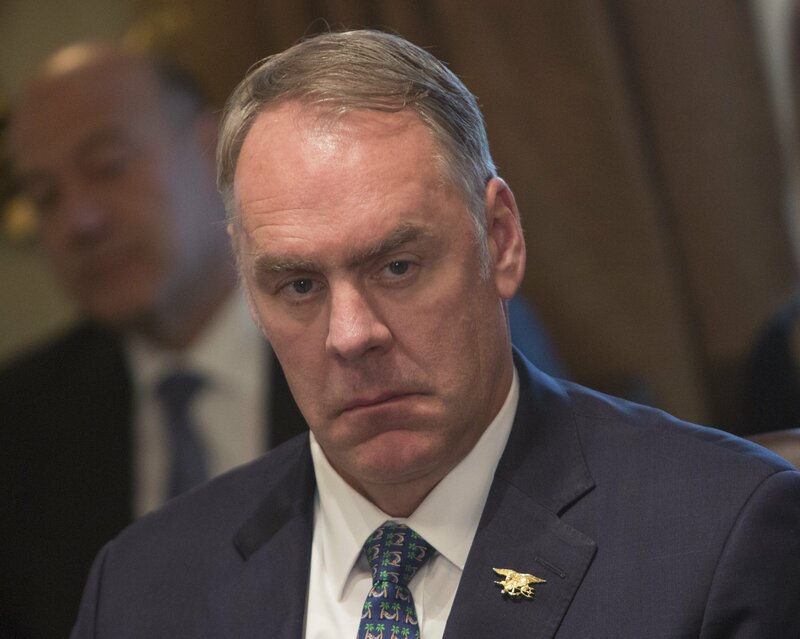 On Thursday, sources with knowledge of the matter told The Hartford Courant that the referral was related to the casino probe and to DIO investigator’s suspicions that Zinke had not been truthful during the course of the investigation — a possible criminal violation. In 2016, the State of Connecticut approved the East Windsor casino, which had been proposed by the Mohegans and Mashantucket Pequots (collectively, MMCT) and would be the first casino in the state off tribal land. But the legislature said it wanted the DOI to approve amendments to the tribes’ compacts in order to safeguard revenue-share payments. Under federal law, the DOI is required to issue a verdict on compacts within 45 days and can only refuse on the grounds that a proposal violates the Indian Gaming Regulatory Act (IGRA), but the tribes waited well over a year for a decision. This is despite approval letters having been drafted on October 8, 2017 by DOI staff before high-level DOI officials chose to intervene and do nothing, leaving the tribes in limbo. A lawsuit filed by the Mashantucket Pequots against Zinke and the DOI accuses the department of “ultimately buckl[ing] under undue political pressure” from Nevada Republican congressmen Sen. Dean Heller and Rep. Mark Amodei. According to Politico, Heller and Amodei met Zinke on numerous occasions in 2017. Meanwhile, in January 2017, the same two congressmen attempted to sneak an amendment onto an unrelated federal defense bill that would have prohibited Native American tribes from operating casinos in their home state outside their reservations, which would have conveniently torpedoed MMCT’s plans. The amendment was nixed by vigilant lawmakers, including Democratic US Senator for Connecticut Richard Blumenthal, who later called for the DOI internal investigation into Zinke. 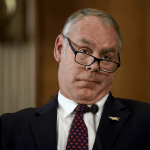 “New information that former Interior Secretary Zinke may have lied to investigators — a federal crime — is serious and significant, opening a new phase in holding Zinke accountable for his improper conduct,” said Blumenthal in an official statement Thursday. Blumenthal is hopeful that he can urge Zinke’s successor to revisit the Connecticut casino question.